Coffee is one of the most widely traded commodities in the world. Coffee cultivation faces a number of challenges including over reliance on a relatively small number of varieties vulnerable to a range of abiotic and biotic stresses as well as increasing expectations of quality amongst consumers. These challenges are addressed by this volume. Part 1 looks at advances in understanding plant physiology and ensuring genetic diversity. These provide the basis for summarising developments in breeding improved varieties of Arabica and Robusta coffee. The second part of the book reviews our understanding of the chemical composition, sensory properties and potential nutraceutical benefits of coffee. 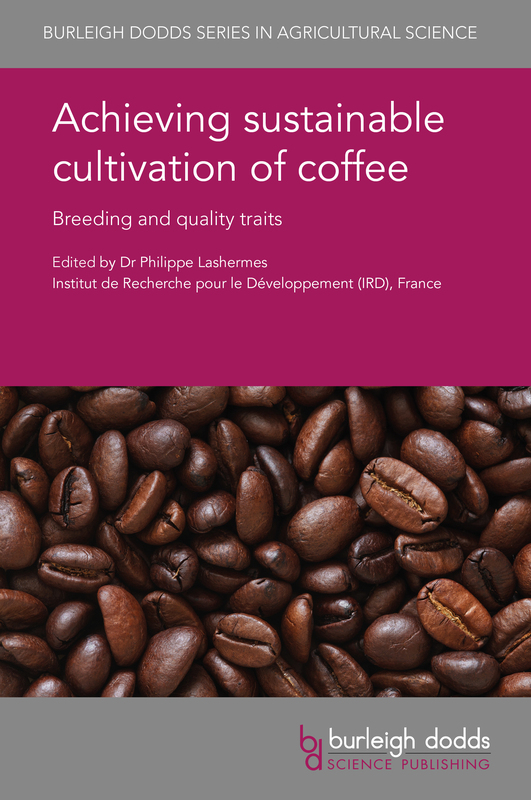 With its distinguished editor and international range of expert authors, this volume will be a standard reference for coffee scientists, growers and processors.